We love to be creative! Being in the digital advertising market naturally means we have some one in-house to create all of our graphics, logos, banners, remarketing, facebook ads, print media and much more. We pride ourselves in coming up with innovative marketing material no matter what platform it is for. Our designs get seen by millions, so it is important that we do a top notch job every time and make sure that the designs we do, integrate seamlessly into our clients desired look and feel. Have a look at our portfolio below for some examples of some recent work done. 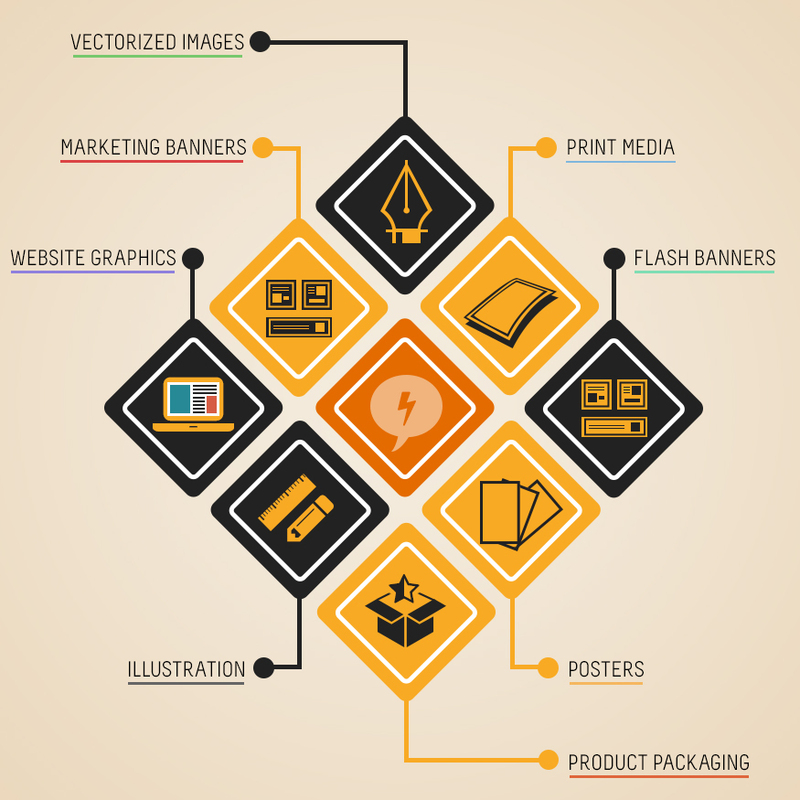 Our portfolio includes digital banner graphics, business cards, logos and much more. We custom build every graphic. If you have an idea, we make it a reality. Customization is where we shine. We make dreams come true! If you need something “out of the ordinary” then talk to us, chances are we can make it happen.